 Organizations are increasingly relying on Recruitment Process Outsourcing (RPO) services to improve talent acquisition. From streamlining recruiting process to elevating a company's employment brand, an RPO program can be a powerful talent acquisition strategy -- that is, if you know where to start. 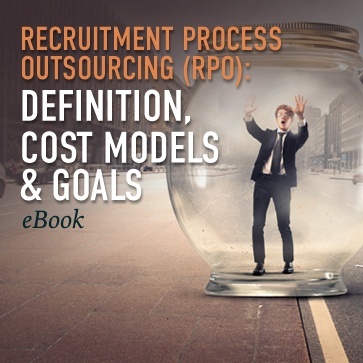 This brief eBook will provide you with a baseline understanding of the definition of Recruitment Process Outsourcing services as well as how RPO companies attract the best talent to an organization.